From the moment a child is born, there are playful beginnings. A newborn is hardwired to move about and experiment with how things, like fingers, wiggle and touch. Though it may seem ordinary, a baby naturally embarks on an adventure of a lifetime through play-based learning. Children actively participate in their own development. It is a time for discovery, risks and playful experimentation. 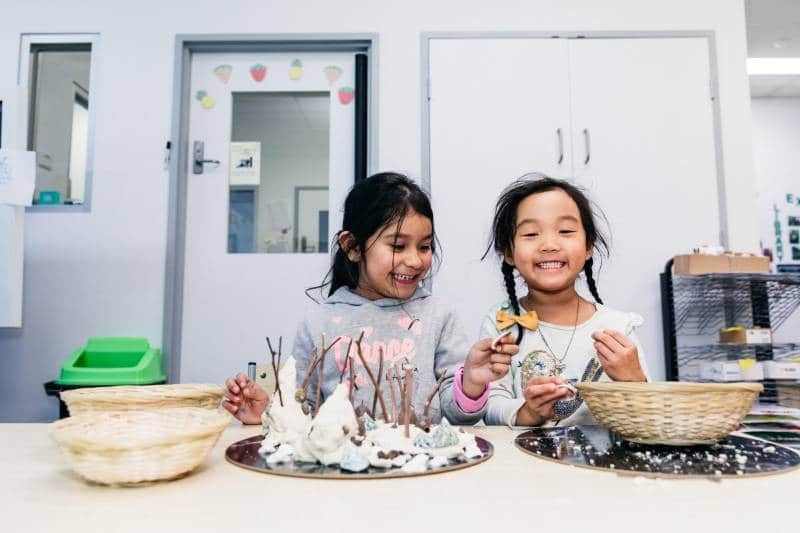 By recognising play as a critical part in a child’s gaining of knowledge and skills, educators can engage a child more effectively in learning. 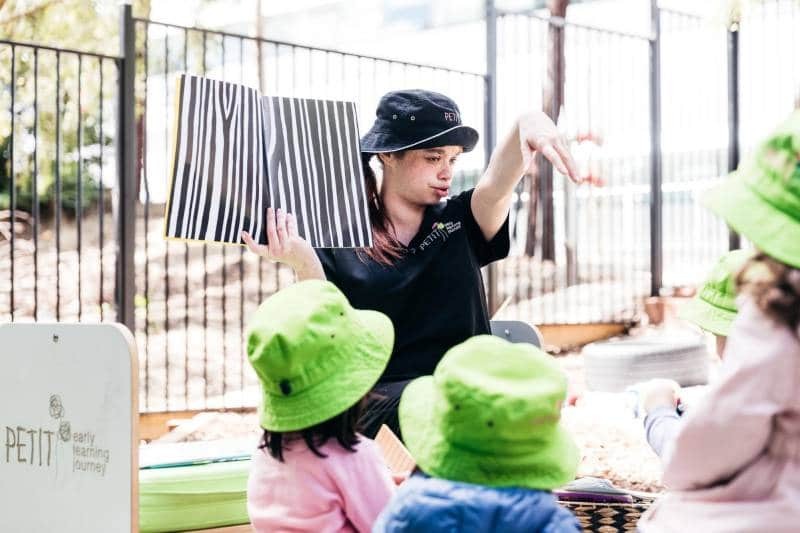 To help ground our understanding of play-based learning, we asked Centre Educational Leader Denell from Petit Caloundra for her expert advice. UNICEF in their 2018 publication, Learning through play, expands this definition by highlighting the child’s initiative, decision making and self-choice to control the experience. In other words, play-based learning is a child-initiated experience unrestricted by limited goals. Children of all ages and across different cultures play. It could be as simple as throwing and watching different types of leaves float away on a river current, or it could involve social aspects where children gather together to build a fortress out of blocks. Children learn as they play through observation, discussion, by using their imagination and trying things through trial and error and reasoning. By observing or having conversations with others, children can also feel challenged to explore their ideas further. There are many benefits of play, and some are often overlooked. At Petit Caloundra, educators use a holistic approach to play. It looks at how play benefits the whole child which includes mental development, psychological, social and emotional growth. ‘A holistic methodology seeks to help children develop their skills and extend their strengths,’ says Denell. ‘A great deal of research has concluded that play-based learning is positively impactful on learning and development. 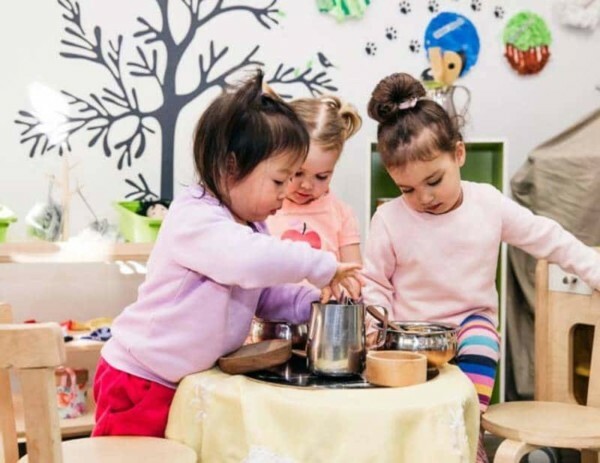 Children learn best when mentally active, engaged, social and able to make meaningful connections to their lives – all the characteristics of play,’ adds Denell. Children learn by getting their hands dirty, often literally. They have a hands-on attitude, but they’re not thinking about what they’re going to learn from their experience. Children are naturally curious, so play begins by exploring and learning about their environment. Children learn in many different ways. Sometimes, they’ve seen another child try something, and they want to have a go, or a new idea comes up through interactions with other people. 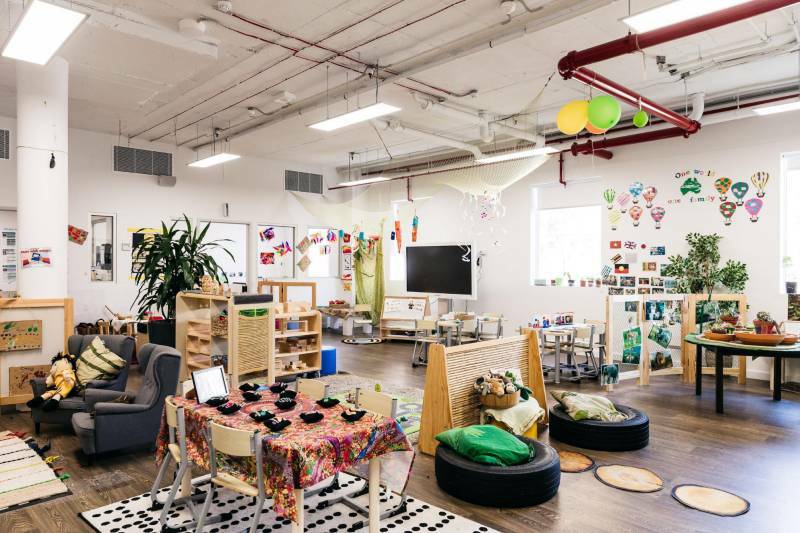 At Petit, we create playful environments focused on children with lots of different choices. And play is often an immersive experience for children. They can exercise their imagination and build elaborate worlds while putting their whole physical body into the experience. Play not only strengthens physical muscles but it also exercises mental and emotional muscles too. How can we support a child’s learning through play? At Petit Caloundra, Denell explains play-based learning programs include a balance of child-led and teacher initiated experiences. The thoughtful planning of materials engages a child’s curiosity and sparks spontaneous play and interactions as well as playful experiences that encourage learning. Collaboration with children and their families is an essential element too. 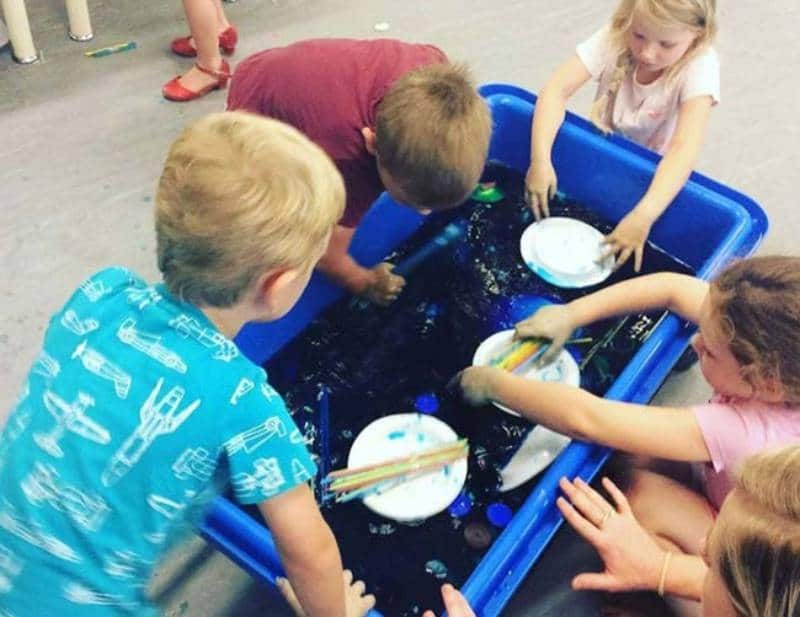 Denell shares a recent example of play-based learning in action at Petit Caloundra, ‘In our Treasure Cove studio, the children have been looking at water and how it is needed to sustain life. This led to looking at water needs for ourselves as living beings. Although this has been an intentional teaching goal of our Queensland Kindergarten program for this term, the water theme has branched off in many directions due to interests and suggestions from the children. Some examples have been water-play, sink or float experiments as well as looking at mathematical concepts such as measuring and weighing using water and recycled bottles. A critical role for educators is to create a safe and creative learning environment for children. 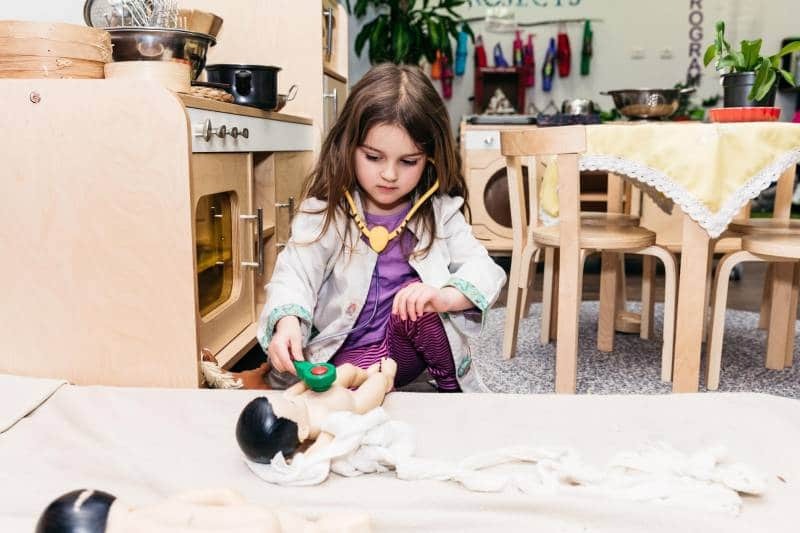 At Petit Early Learning Journey, we value the child’s interests and encourage a holistic approach to child-led play by supporting and valuing their choice, instead of instructing them in what to do. If you enjoy playful enactment of the imagination and are ready to be responsive to children’s conversations, storytelling, playing and listening to music, then we’d love to hear from you. Be part of an organisation that cherishes a lifelong joy of learning through play.